Lower Divisional Clerk Result Mizoram Public Service Commission. Lower Division Clerk Result Mizoram Public Service Commission. 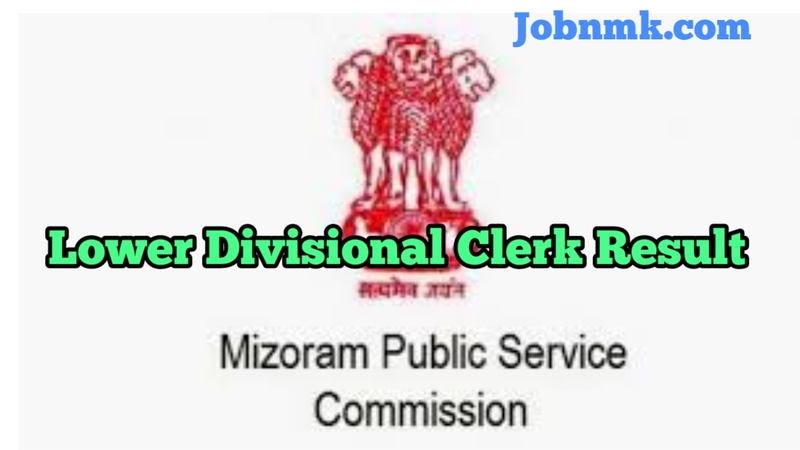 Mizoram Public Service Commission has just announced the Result of Mizoram PSC Lower Division Clerk Exam for 2019. Those Candidates Who had applied for this exam now they Can download their Result just following given links. Click on the link as given below. A Pdf will open there, find your Name or Roll no. or Result in the provided pdf file. Take a printout of Result for future reference. We hope you got proper information about Lower Divisional Clerk Result.